Buffalo, Tennessee Real estate, Heritage Auction & Real Estate, Inc.
Alicia is REALTOR who grew up Medina, TN and has a love for the community she grew up in. With a degree in business she has spent her entire career in sales. 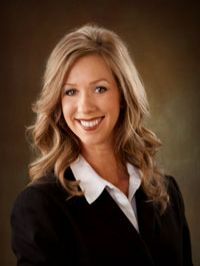 Since begininng her real estate career, she has worked in the Jackson/Madison and Gibson County markets. She has developed long term relationships with REALTORS, lenders, inspectors and other professionals that allow for successful transactions with few hassles. Alicia works with Buyers and Sellers keeping them informed on all aspects of the real estate market and servicing all their real estate needs.